Don’t miss your chance this time! We have more prizes to give away. 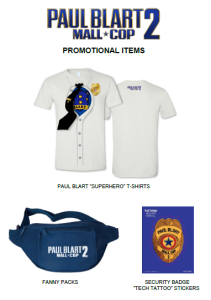 To get you excited about the film I have a fun giveaway for some lucky readers which includes a t-shirt, badge sticker and a fanny pack – just like the one Paul Blart wears. PLEASE NOTE the winner will receive ONE of each of the items pictured above. This giveaway is open to U.S. residents only and will end on April 28, 2015 at 11:59 PM (EST). The winners will be chosen at random using a random number generator from all eligible entries. Winners will be notified via e-mail and will have three days to reply, or a new winner will be chosen in their place. To enter, please comment on this post and tell me why you would like to win this prize package? For extra entries, you can use the Rafflecopter widget (above) but you must complete the initial entry requirement, or the additional entries won’t’ qualify (I do check). *I was not compensated for this post. I posted this for the enjoyment of my site readers. The opinions expressed are my own and not influenced in any way. I CANNOT wait to see this. 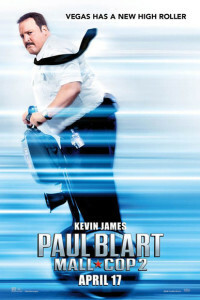 I loved the first one and Kevin James is my favorite. What a fun giveaway! Perfect for the movie! 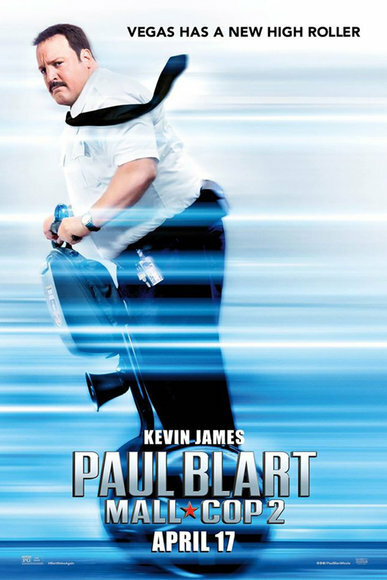 Son and I love the Paul Blart movies. Kevin James is so funny. I have watched the first movie. My favorite part was when Paul was playing in an arcade. 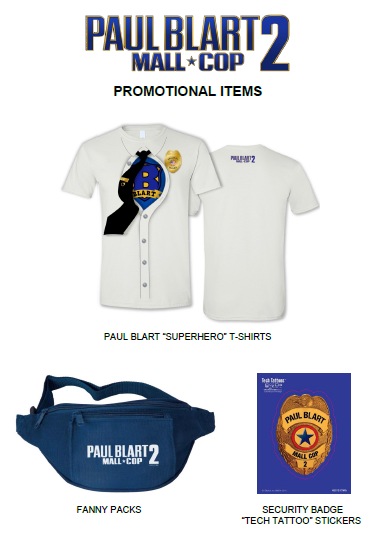 I would really love it if I won the prize package because I’ve been a long time fan of the movie. I’ve been waiting for a sequel ever since I watched the first one.